2 Bedroom Apartment To Rent in St. Albans for £4,008 per Calendar Month (Calculated). 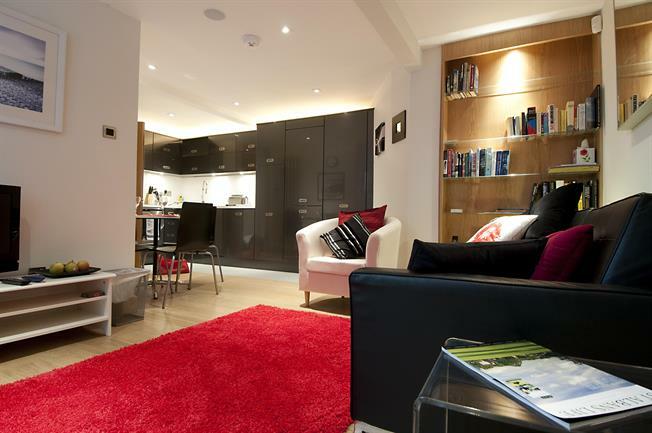 A lovely two bedroom serviced apartment for stays of five days or more. Availability on request.